By spring of 1920, twelve year-old Johnny Welles had made up his mind to leave the only home he’d ever known. As hard as it was to say goodbye to his beloved stepmother, Collie, Johnny was determined to escape the tragedies that marred his childhood. His three older siblings, Stanley, James, and Eunice, supported Johnny in his decision even though it broke their hearts to see him go. His Aunt Prudence, who would take over Johnny’s care, was thrilled by his choice to reside with her in Baltimore and even more so with his pronouncement that he wanted to become a doctor. In the months after his youthful declaration, Johnny spent all of his free time with Doctor and Mrs. Hager. The Hagers, German immigrants with no children of their own, welcomed Johnny when they discovered his passion for all things medical. The Hagers, aware of and sensitive to Johnny’s heartbreaks, couldn’t resist the opportunity to share their medical knowledge with the young boy. Whenever possible, Doc and Mrs. Hager included Johnny in consultations and examinations. Between patients, the three would pore over medical journals and Mrs. Hager’s pflaumenkuchen (plum cake). The following recipe is the one I had in mind when I wrote the scene above. This rich, delicious cake is quick and easy to make. The beauty of this recipe is that you can substitute any stone fruit for the plums. Consider peaches, nectarines, or cherries as an alternative. 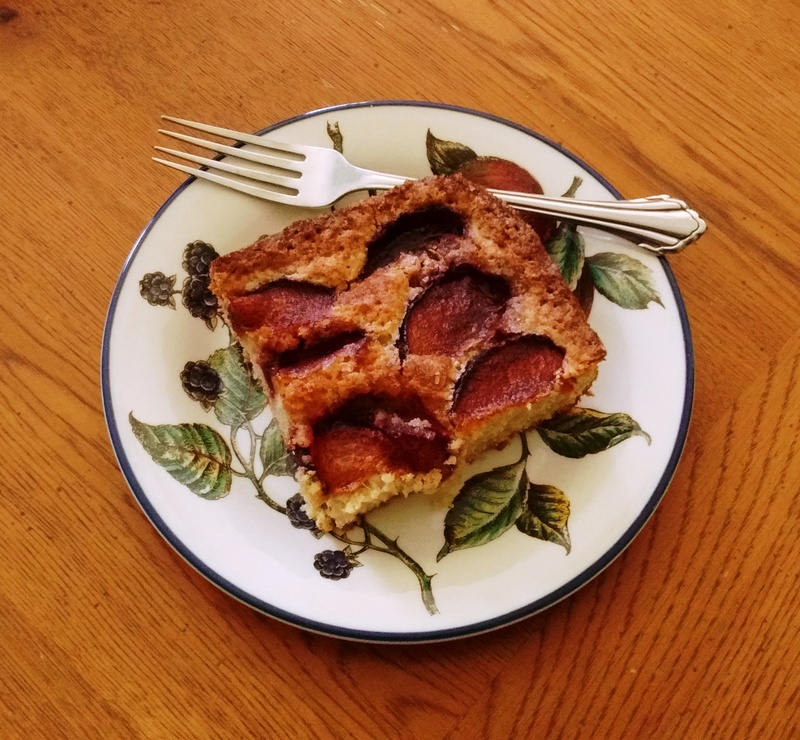 Little Italian plums are my favorite when making pflaumenkuchen with black plums as a close second. 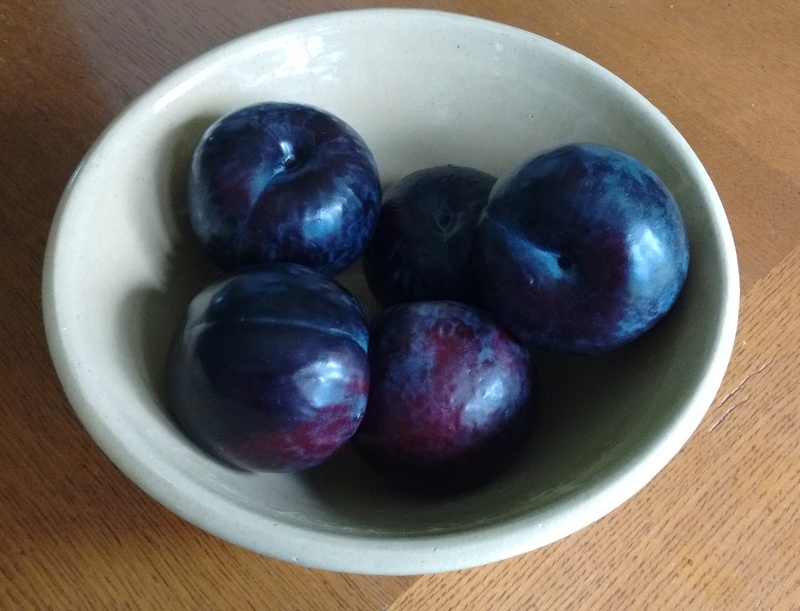 Italian plums aren’t available in my area until July, so I’ve presented this cake with black plums which are also quite appealing. If using Italian plums, cut them in half and pit them. The same goes for cherries. For large stone fruits, cut them in half, pit them, and cut into slices. The Gibson household enjoys this cake still slightly warm and served with vanilla ice cream or whipped cream. Preheat your oven to 350°. Grease an 8 X 8 glass baking dish. Cream the sugar and butter. Add the eggs and vanilla, and beat well. Add the flour and baking powder, and mix thoroughly. The batter with be thick like soft cookie dough. Spread the batter into the baking dish and level it with a knife or spatula. Place the halved plums (if using Italian) cut side down in even rows across the surface. The same applies to cherries. All other stone fruits should be placed in single-layer rows across the surface. Combine the two tablespoons of sugar and cinnamon. Sprinkle the mixture across the top of the cake and plums. Bake for 50 minutes or until a knife inserted comes out clean. When cooled, sift powdered sugar over the cake if desired. 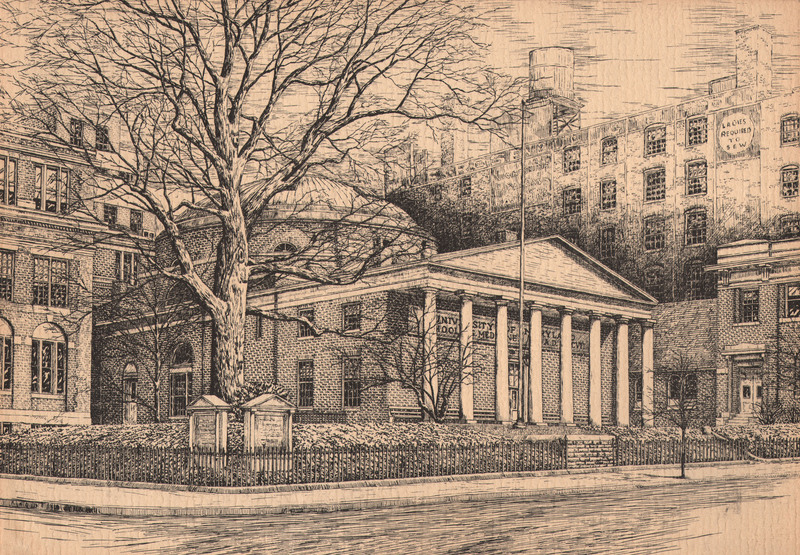 John Welles began his pre-med studies at the University of Maryland in October 1925. As excitement and anxiety competed for supremacy in the young man’s mind, his Aunt Prudence came to the rescue with a country-style breakfast guaranteed to calm her nephew’s fears. Yet John could not dismiss the troubling events of the past summer that marred his first day of school. Further adding to John’s frustration was Prudence’s insistence that her chauffeur drive him to school, an offer he declined in favor of taking the streetcar. A fortuitous meeting during the ride brightened John’s day considerably. Seated next to him was an elderly gentleman who discerned John’s apprehensions and encouraged the young man to speak openly about them by quickly earning his trust. Little did John know that the chance encounter would positively influence the rest of his life. 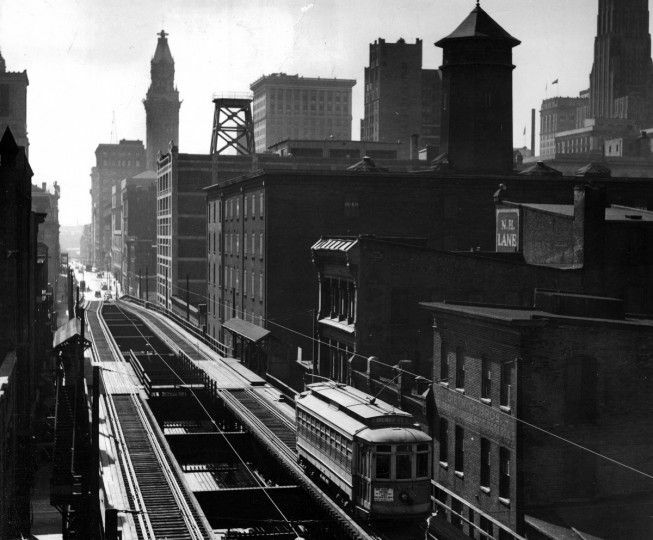 I’ll direct you to the Baltimore Streetcar Museum website as the source of information I used when preparing the scene above. 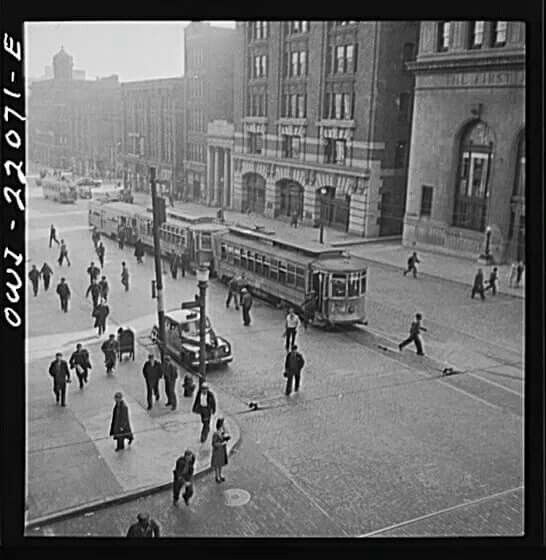 Also useful is the post, A Brief History of Baltimore’s Electric Streetcars, on the Monument City Blog. In addition to the pictures I found for streetcars from this era, both sites were helpful in creating the location for one of the most important meetings of John’s life. The spring of 1920 sees the end of a turbulent time in the life of Johnny Welles. Three tragedies for which he feels responsible plague him until he seeks to escape the only life he’s ever known. Nothing his stepmother, Collie, or his three older siblings do helps to put Johnny’s mind at ease. Prudence Welles Mayfield, the aunt Johnny has never met, provides the solution to her nephew’s grief. Prudence visits the Welles farm when Johnny is twelve with the express purpose of taking him to live with her in Baltimore. She has an agenda that will not only please her nephew, but will also satisfy her own hidden desires. Without waiting for an invitation to lunch, Prudence seats herself at the kitchen table to eat the simple, delicious food Collie prepared and reveal her plan. I had fried okra in mind as a side dish when I wrote the scene above. 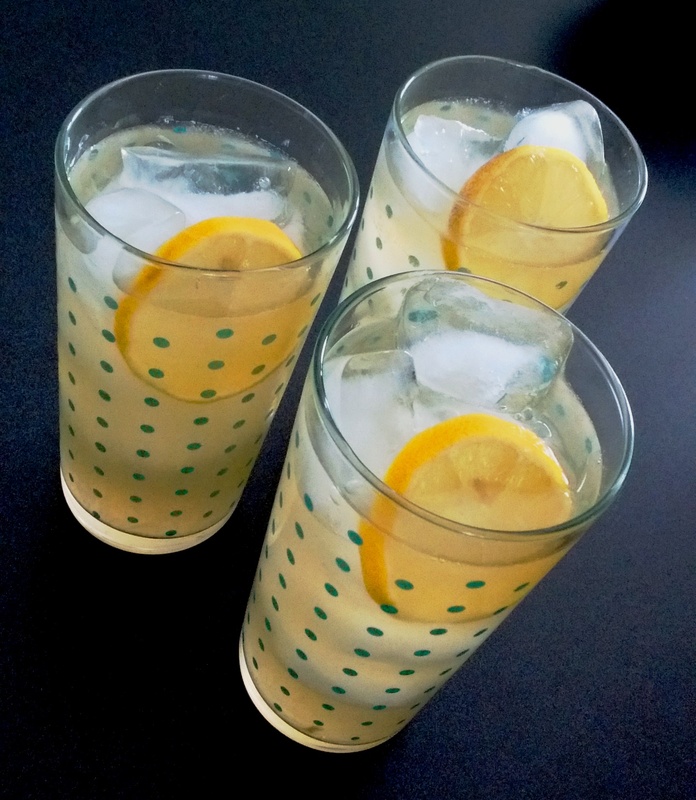 It’s amazingly simple to make, but tastes incredible. The great thing about okra is that it can be canned for frying and enjoyed in the middle of winter or any other time the vegetable is out of season. 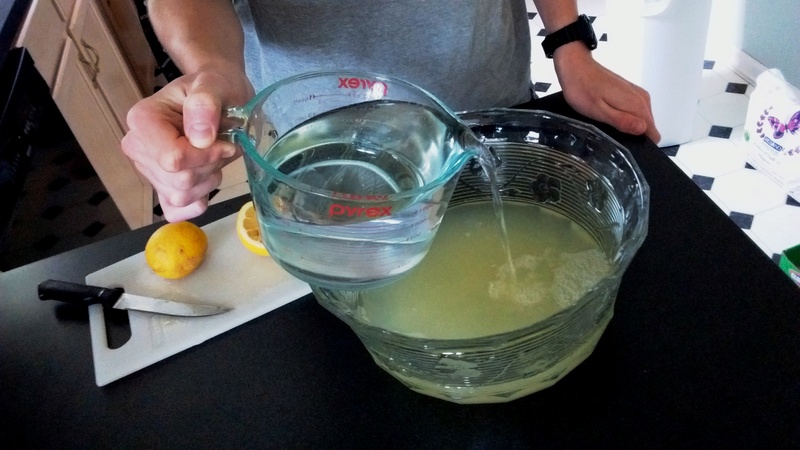 Simply open a jar, don’t rinse it, and proceed with the following recipe. Bring about one inch of oil up to 400° in an electric skillet or in a cast iron skillet with a thermometer to gauge the temperature. Wash the okra and pat dry. Trim both ends and cut into ½ inch pieces. Mix the cornmeal, flour, salt, pepper, and cayenne. Add garlic powder to this step if using. Toss the dry ingredients with a fork to blend. Break the egg into a bowl and add several hearty dashes of Tabasco. Beat the egg thoroughly. Dip one-third of the okra in the beaten egg and toss to coat. Transfer the okra to the dry mixture and stir to ensure the pieces are thoroughly covered. Carefully float the coated okra in the heated oil in small batches. Allow them to cook on one side then turn them to finish cooking on the other. 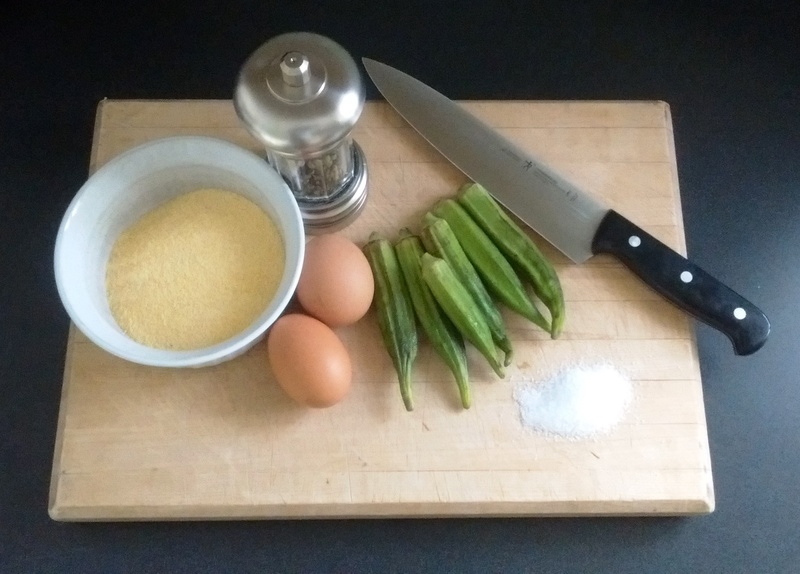 When the coating is golden brown, transfer the okra to a paper towel-lined plate to drain. Repeat with the remaining okra. Season with more sea salt if desired. 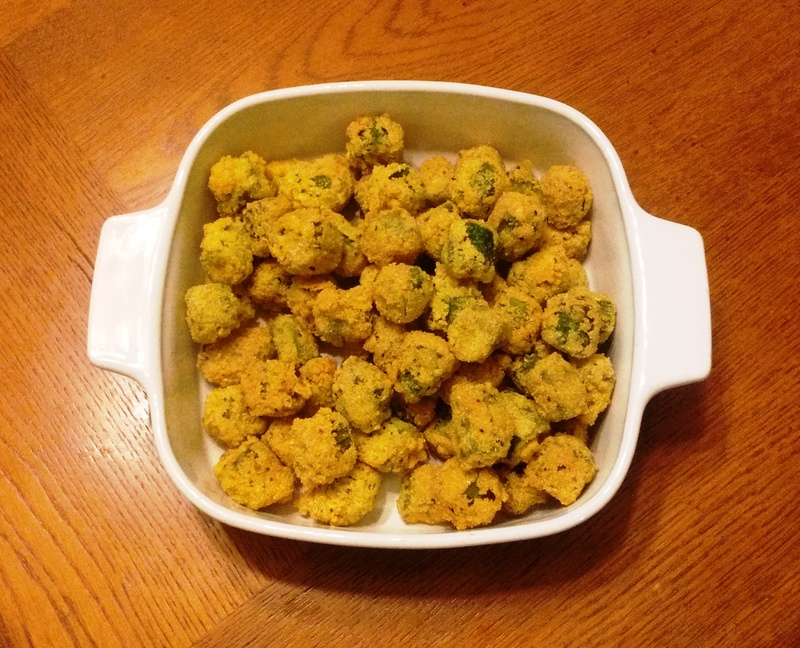 Keep the okra warm in a baking dish in the oven while cooking in batches. Serve warm. Without a doubt, apple pie ranks among the top choices of best comfort food. Like the other recipes I’ve shared here (biscuits, cornbread), every family has their own version, compliments of mom or grandma, and their own opinion of exactly how authentic apple pie should taste. 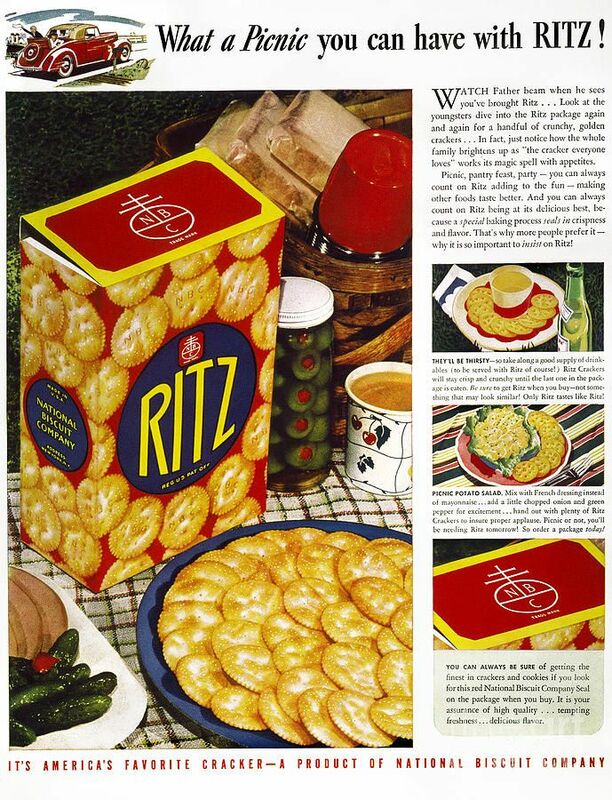 This humble, all-American classic, often the cornerstone of Sunday dinners, picnics, and church-hosted bake sales, is also the dessert of choice that Collie Mercer sends with her youngest child, John, as he leaves the family farm to go live with his Aunt Prudence in Baltimore. 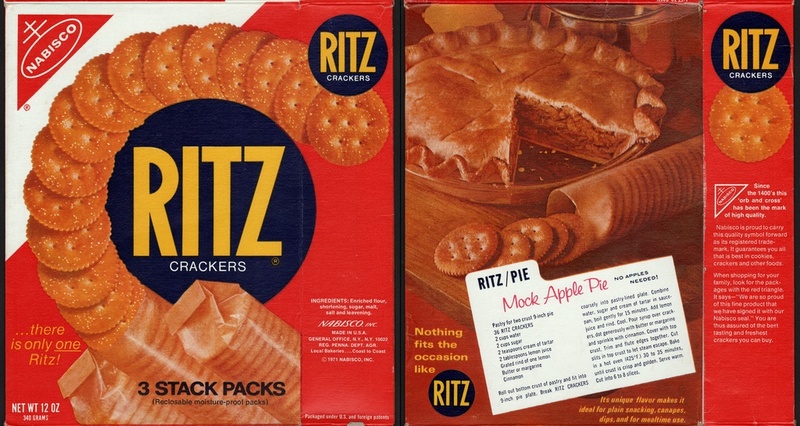 Collie’s decision to send the pie with John is probably based on the fact that apples are a readily available fruit, and her hands could make the pie from memory. Or perhaps her choice is slightly more self-serving as she silently prays the taste of the pie that John grew up with will prompt a change of heart and return her youngest child to her. Whatever Collie’s motivation, the following recipe is the one I had in mind for her to bake during that melancholy June in 1920. I hope you enjoy it as much as my family does and as much as John did on the day he began a new chapter in his life. Preheat your over to 425 degrees. Mix the two cups of flour with the salt. Toss in the cold butter and cut it into the flour/salt mixture with a pastry blender or two knives until it resembles coarse meal. Slowly work enough ice water into the dry ingredients until you can form a ball of dough, making sure it’s not too wet or too dry. 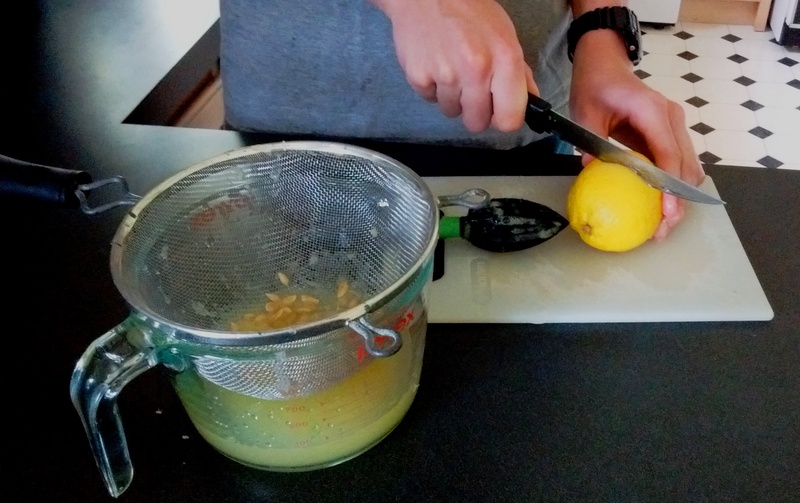 Work quickly by hand to ensure that all the dry ingredients are mixed in thoroughly. Be careful not to overwork the dough or the butter will become warm and the dough will be tough. Wrap the ball of dough in plastic and place in the refrigerator for twenty minutes. Peel and slice the Granny Smith apples to approximately ¼ inch slices. (They are an extremely firm apple and any thicker will require sautéing prior to being placed in the crust or they may not cook well during the baking process.) Toss the apples with the sugar, cinnamon, a couple of hearty dashes of allspice, vanilla, and the two tablespoons of flour. Stir to coat the apples thoroughly and set aside. Remove the dough from the refrigerator and cut into two pieces. One piece should be slightly bigger than the other to serve as a top crust. Working on a lightly floured surface, use a rolling pin to roll out the dough enough to cover the bottom and up the sides of an eight-inch pie plate. The bottom crust can hang over the edge of the pie plate just a little. Fill the bottom crust with the seasoned apple mixture and place four tablespoon slices of butter on top of the apples. Roll the top crust larger than the diameter of the pie plate and place over the apples. Tuck the edges of the top crust beneath the edges of the bottom crust and crimp to seal. I prefer pressing with the floured tines of a fork to create an old-fashioned look. Cut several vents in the top crust with a small, sharp paring knife to allow steam to escape. Brush the top crust with your choice of wash. I prefer a milk wash, but egg white thinned with water is also a good choice. Sprinkle liberally with cinnamon or sugar. Bake for 30 minutes. Check on the brownness of the crust and bake in five minute increments until a golden color has been achieved but no more than 45 minutes total. Remove the pie from the oven and let stand for fifteen minutes. Serve warm with ice cream or whipped cream. You can’t live in Baltimore, Maryland, and not be an Orioles fan, right? My protagonist, John Welles, and his two best friends, Sam Feldman and Claude Willoughby, certainly didn’t think so. Of course, in 1928, the Baltimore Orioles were in the International League, one of the top minor leagues of the time, but that fact didn’t deter John, Sam, and Claude from cheering on their favorite players. 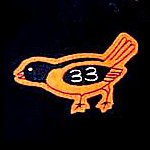 Researching the Baltimore Orioles for my novel, The Secrets of Dr. John Welles, proved to be interesting for a woman who never followed baseball in her life. I admit I took the easy road out when I chose a team located in the same city where my boys lived. The Orioles had been on my mind ever since I decided to set my story in Maryland, but I wasn’t sure how to work them in. The solution presented itself after writing a scene where the three friends had a major falling out. During the first year of medical school, the situation between Claude and his father, J.D., truly began to unravel. Two years of pre-med bonded the boys, but their friendship was pushed to the limits by the stress at school as well as Claude’s unwillingness to admit what was happening at home. John and Sam were helpless as they watched Claude drift away. While neither John nor Sam was aware of the truth, Sam assumed John knew more than he was letting on. The accusation was born of Sam’s frustration at not knowing how to help Claude. Strong words turned into a shoving match and then a full blown fist fight. Without giving away the interesting details, I will tell you that the three friends eventually worked out their differences. Taking in an Orioles game was their first post-fight activity. Unfortunately, it was a small patch on a bigger problem that had yet to be resolved. Thank you to Mr. Bill Stetka, Director, Orioles Alumni, for providing the names of players for my characters to follow. Mr. Stetka’s information led me to shortstop, Joe Boley, who became John’s favorite player. Sam followed the career of third baseman, Frederic ‘Fritz’ Maisel, and Claude’s favorite player was pitcher George Earnshaw. In addition to player information, Mr. Stetka supplied a brief but interesting history on the Orioles. Thank you, also, to Bruce Markusen, senior researcher of the National Baseball Hall of Fame, for supplying information on the Orioles compiled from author James H. Bready’s book, The Home Team, as well as research conducted by the Orioles Public Relations Department. The year is 1927. John Welles and his two best friends, Sam Feldman and Claude Willoughby, are planning a clandestine night on the town. Their destination is a speakeasy hidden on the outskirts of Baltimore, Maryland. For the young medical students, the night will be both thrilling and disastrous. Before John slips out for the night, he sneaks a dab of his Aunt Prudence’s perfume. This might seem like an extremely feminine thing to do until you become familiar with the scent he chooses to borrow. One of my favorite subjects researched for my novel, The Secrets of Dr. John Welles, was perfume from the early 1900s. It is how I discovered Tabac Blond. The perfume was perfect for Prudence, a rebel-before-her-time class of woman who smokes, and John, by the simple fact that he’s male. Let me explain. 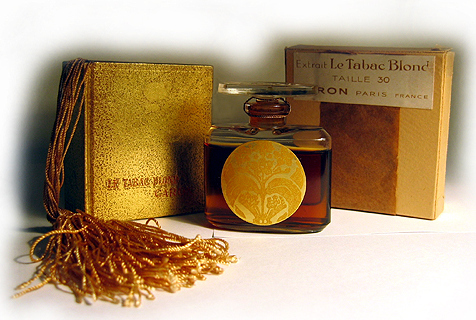 Tabac Blond was created in 1919 by perfumer and founder of the house of Caron, Ernest Daltroff. The fragrance was intended for women who smoke cigarettes, the symbol of women’s liberation and Parisian chic. What made Tabac Blond appealing were the leathery top notes, usually found in men’s fragrances, blended with a feminine floral bouquet. The added scents of undried (blond) tobacco leaves and vanilla made it desirable to both men and women. Many reviewers insist upon a decanting of vintage Tabac Blond complaining that the new version doesn’t present as well. 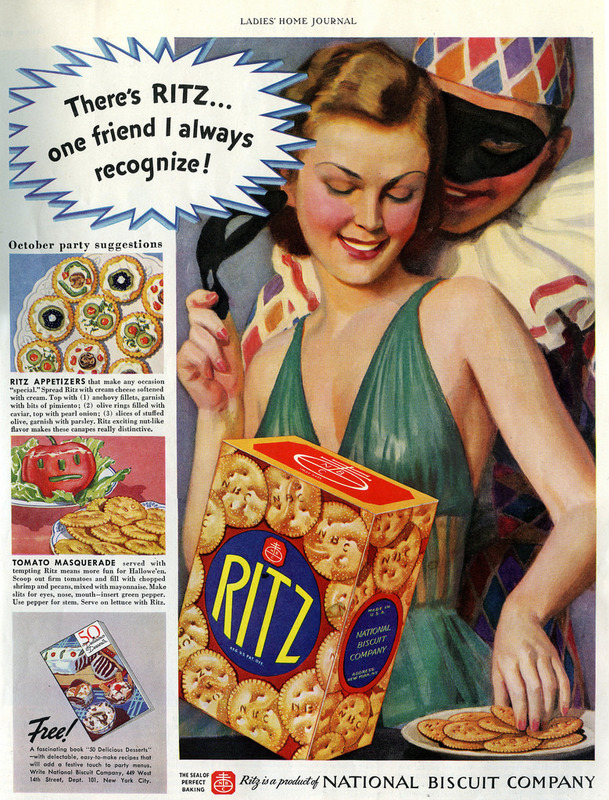 I’ll have to take their word for it as I do not own either and have yet to experience them in real life. It is, however, my goal to do both. If you’re a lover of rich, exotic, glamorous perfume, Tabac Blond may be for you. Don’t let the price tag deter you from your passion. Whether you purchase the new version or a vintage decanting, there will be a small investment. I believe this is testimony to the allure of the fragrance. Be warned, however: wearing Tabac Blond may encourage behavior such as wild dancing, excessive drinking, and dressing like a flapper or F. Scott himself.